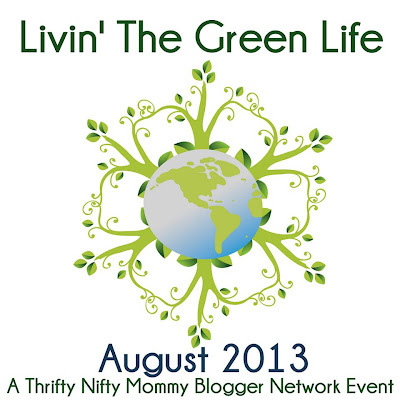 Click on the image to be directed to the event line up and see all the giveaways. 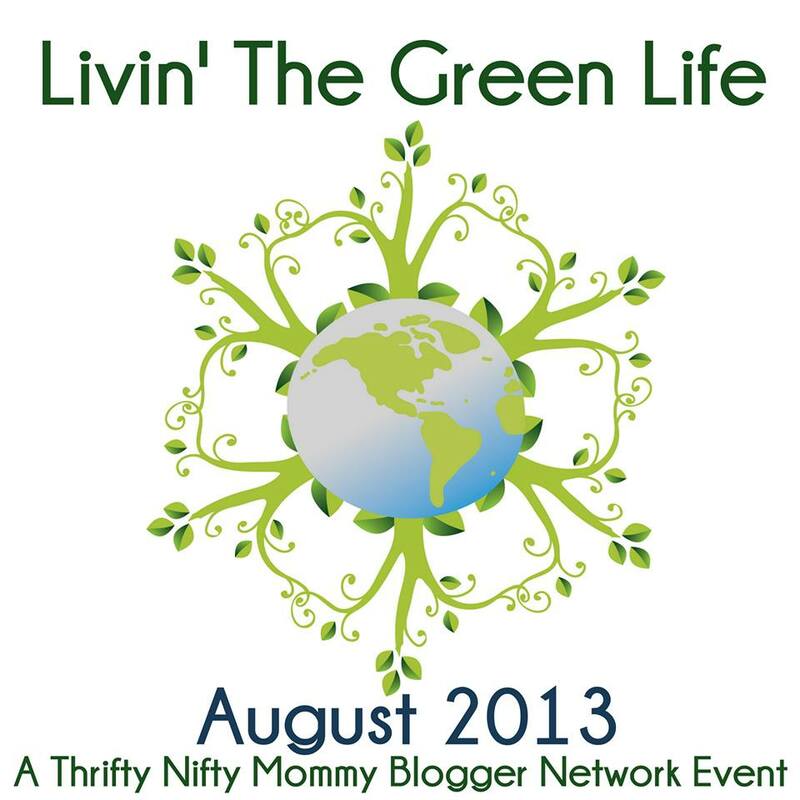 Today The Thrifty Nifty Mommy Blogger Network is kicking off our newest event "Livin' The Green Life" which is going to bring you some amazing eco-friendly, "green", crunchy mama type of products from baby to food to beauty and more. 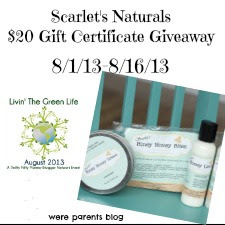 Today's giveaway is sponsored by Scarlet's Naturals. We're Parents!? has been able to been able to review for Scarlet's Naturals a few times in the past and they are in love with this company. 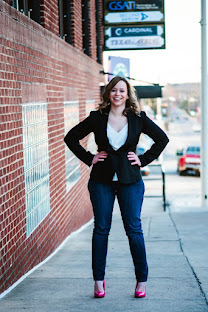 To learn more about this awesome company and enter to win a $20 Gift Certificate to their shop for yourself, just click HERE.